This quick TED talk entry is courtesy of TED.com. In politics, it seems counterintuitive to engage in dialogue with violent groups, with radicals and terrorists, and with the states that support them. 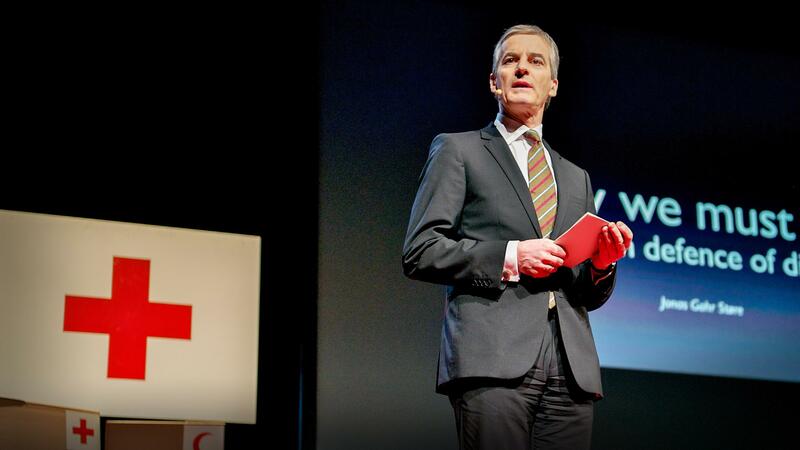 But Jonas Gahr StÃƒÂ¸re, the foreign minister of Norway, makes a compelling case for open discussion, even when values diverge, in an attempt to build greater security for all.